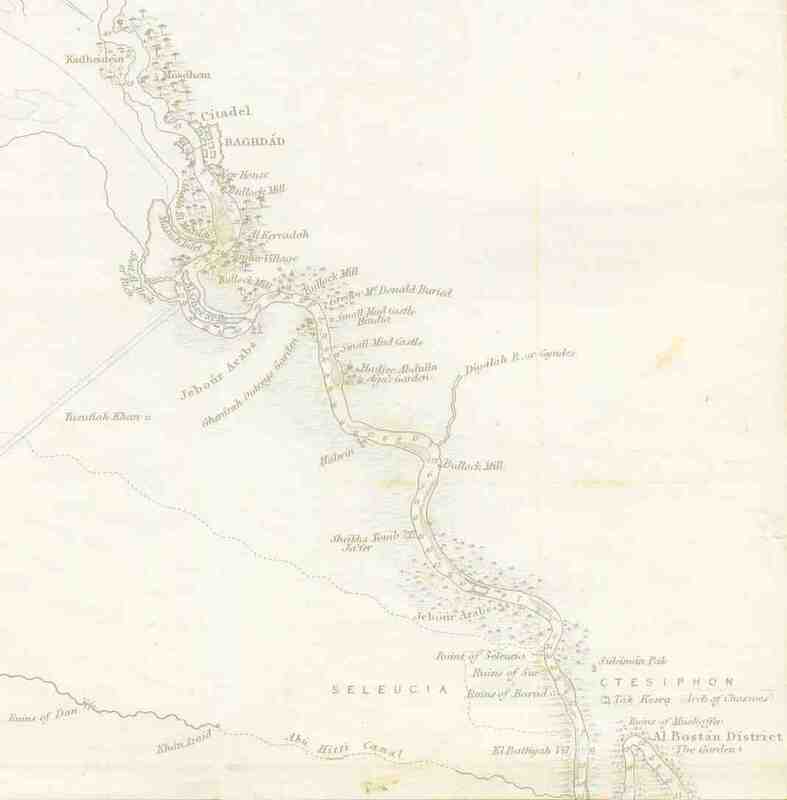 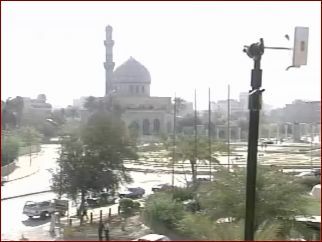 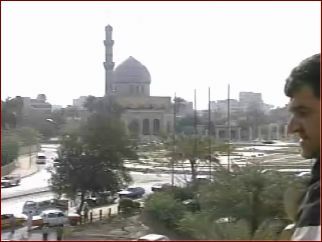 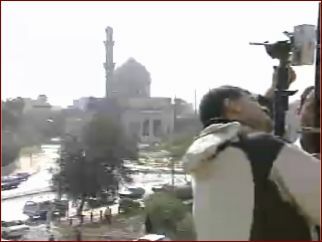 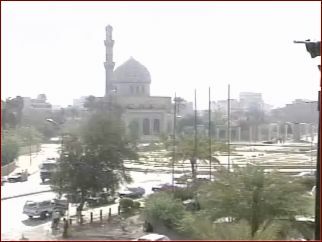 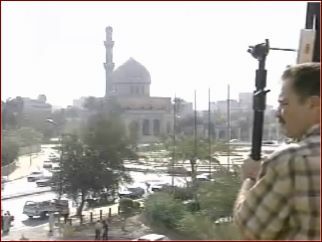 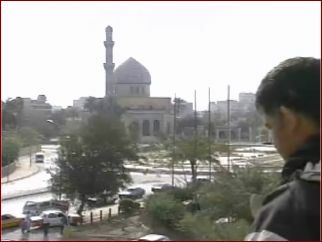 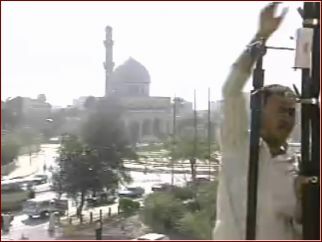 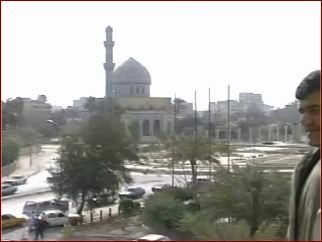 Gulf War II - CBS Baghdad webcam: what are they doing? 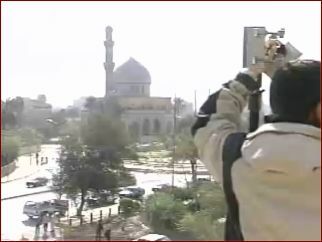 Late one evening we were treated to the sight of two camera techs assembling something in advance of a shoot. 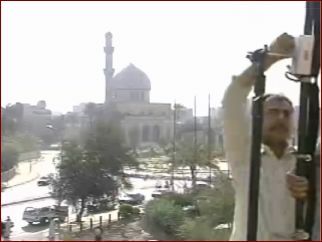 Was it lights and reflectors? 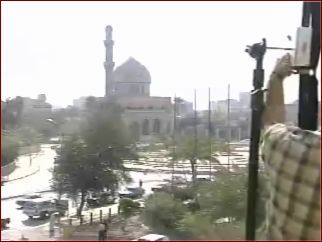 I don't know, and I never got to see whatever it was being rigged actually in use because they switched to something else... sigh.